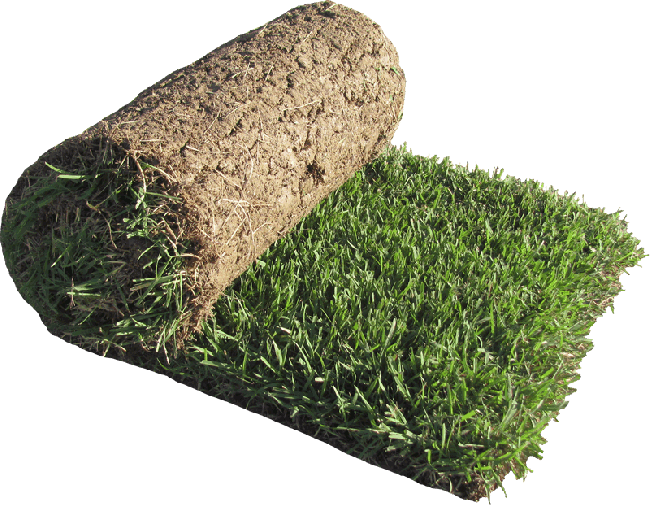 We provide quality turf, stone, and soil for your landscaping needs! We have a variety of fresh grass delivered daily. Need special delivery? We deliver in Houston and surrounding areas. 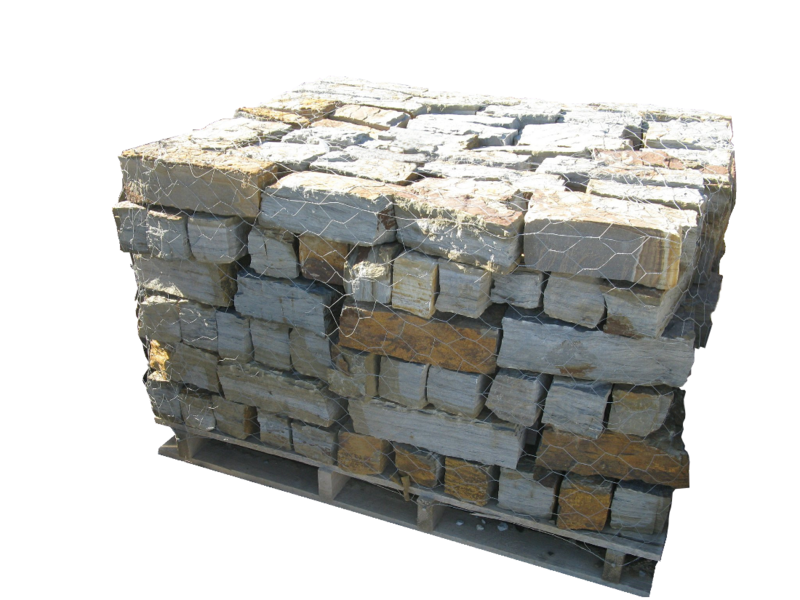 With a large variety of landscaping stones, we are sure to have the stones that fit your vision. We deliver our stones around The Woodlands and surrounding areas. 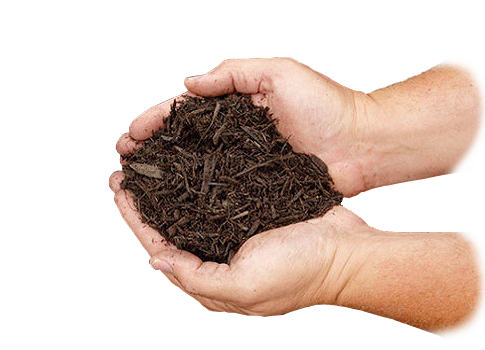 We have Professional Grade Mulch and Soils available for delivery to The Woodlands and surrounding areas. We also provide landscaping materials for our customers! All American Stone & Turf has been a local provider of quality turfgrass, masonry supplies, and stone for more than 15 years. In 2011, we acquired All American Stone &amp; Turf with a goal of improving product selection, quality and service. We partnered with Shades of Texas Nursery to offer high quality landscape plants and tress. With this partnership we can provide everything you need to beautify your outdoor living space. Our goal is to have the products you need at a fair price and excellent customer service. We pride ourselves on fast and easy delivery of our landscaping supplies. Depending on the project, we are often able to provide next day service on many of our products. Our deliveries normally come from our own trucks with our own drivers. We will gladly place the material in any location that we can safely reach with our equipment. Delivery fees start at $45 and are based on the amount of time it will take the truck to reach your location. CONTACT US ABOUT OUR GRASS, LANDSCAPE AND STONE PRODUCTS. WE OFFER FREE ESTIMATES FOR ALL MATERIALS AND SERVICES! Daniel is a native Houstonian who has been in the green industry since 2003. After graduating Texas A&M with a degree in Agronomy with an emphasis on Turf/grass Management, Daniel worked maintaining prestigious golf courses at Barton Creek and Rockport Country Club as well as his longest tenure at The Club at Carlton Woods for seven years. His unique knowledge of grass varieties, care and maintenance are an added value to our customers. Hylara is a native of Brazil who has spent most of her life in the Houston area. She holds a degree in Psychology from The University of Houston and considers us mentally stable enough to work with. Hylara has worked with All American since 2012 and is proficient with many of the landscape materials we offer. She is responsible for the customer experience as well as maintain relationship with our regular wholesale customers. Pedro has 13 years of experience with stone and masonry work. His hard work and product knowledge make him a key figure. Pedro assists with sales and assists customers in stone selection as well as instructing other employees on proper loading and customer service.